***BACK ON THE MARKET***Beautiful John Wieland townhome in Cascade area. 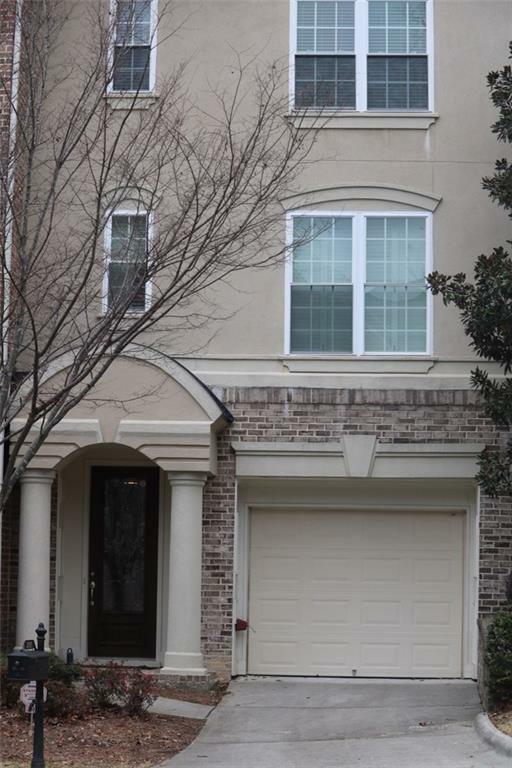 Gorgeous multi-level unit w/ loft, hardwoods, granite, stainless steel appliances & beautiful upgraded cabinets. 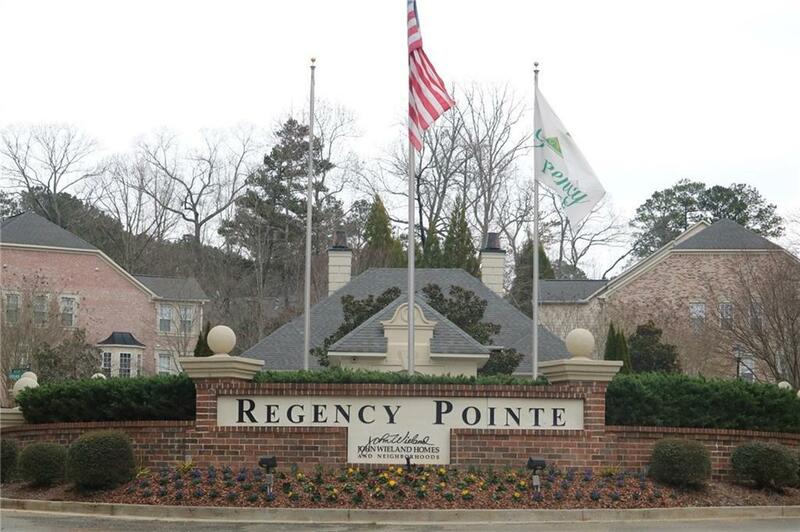 Private end unit, gated community, full finished basement and many more upgrades.